Farming has become a profitable business not only for traditional farmers and food producers, but for anyone who is enthusiastic about growing food on their own. 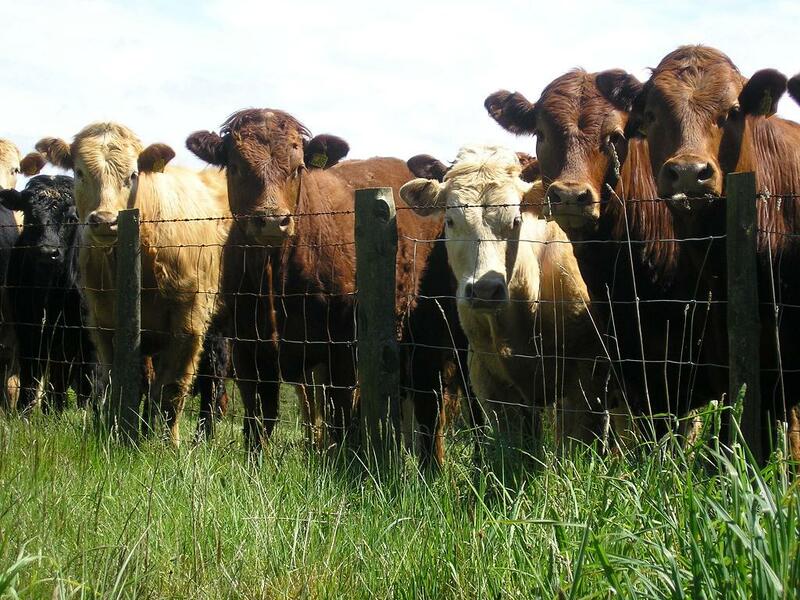 Farm land owners and cattle owners can benefit from trading and selling cattle for beef, as well as other products, such as milk, hide, and other related farm products. Livestock and farming is gaining popularity not only because of the financial benefits, but also for meeting the global demands for protein. In the next decade or so, the responsibility of farmers to produce more food to feed the global population will increase, and therefore, a need for a business plan will become necessary for farmers who want to expand their business and become mid-sized companies for producing farm products. The global population growth and changes in economy will increase the demand for beef around the world in next ten years at a rapid rate. Over the next 40 years the demand for food globally will double, and so, the beef and cattle farmers will need to put in some intensive work at their farms. The good news is that majority of the people who are below the average income level will shift to mid-income levels, and the demand for quality food at a higher price will also increase. A business plan is necessary for any business to evaluate profits, overheads and other expenses and to make proper financial and production related decisions. As your business grows, you will need to structure your business, divide your goals into smaller goals and make necessary changes accordingly to maximize your profit and make your business feasible. Start a new business: When you start a new business, you need to make sure that you have the right steps in order to succeed in your business. You also need to make sure that you are not working on something that will bring you profit, or at least you will know you were not “doomed to fail” from the start. A business plan will save you from serious mistakes at start up and you will be able to decide what steps to take to ensure your success. Expand your existing business: A business plan is necessary to expand your existing business. It will allow you to develop business strategies that are most beneficial for your business and your situation. You will also be able to make decisions, allocate resources and make changes according to your strategy. Manage priorities: Planning will help you allocate resource where they are most needed and prioritizing your work accordingly. Track your growth: A plan is also a device that tracks your progress towards your set goals. Prepare a business loan application: If you need financial assistance from any government or non government agencies or financial institutes, you will have to show them your business plan. Financial institutes need to make sure that your business is fusible. Seek investors or partners: When you seek other investors or partners, you will have to convince them through your briskness plan that your business will make them a profit. Valuation of your business: To estimate the value of your business, it takes a business plan as well as professional estimators. Make financial decisions : Your business plan will help you to decide the financial decisions you make, such as whether you need to reinvest, put more capital, buy more assets, how much more assets you need and so on. Many businesses fail because they do not have capital set aside or backup capital for emergencies. If you are low on finance and are having a hard time purchasing new machinery for your farm, then visit IndustrialAuctionHub.com for more and find the perfect solution for your problem. Hire people: When you hire people, your business plan will tell you how many people you need, their skills, salaries, and all other expenses associated with the staff you hire so that you can make sure they will make money for your business. Assign tasks to managers: A business will run smoothly if managers are assigned with specific tasks and given guidelines and deadlines. They also need to be monitored and tracked for progress. Share your ideas: when you start your business, you may not be the only one involved in managing your business. A business plan will share your goals and ideas, making sure that everyone is on the same page. P.S – Please share this article. We’d also appreciate your comments. 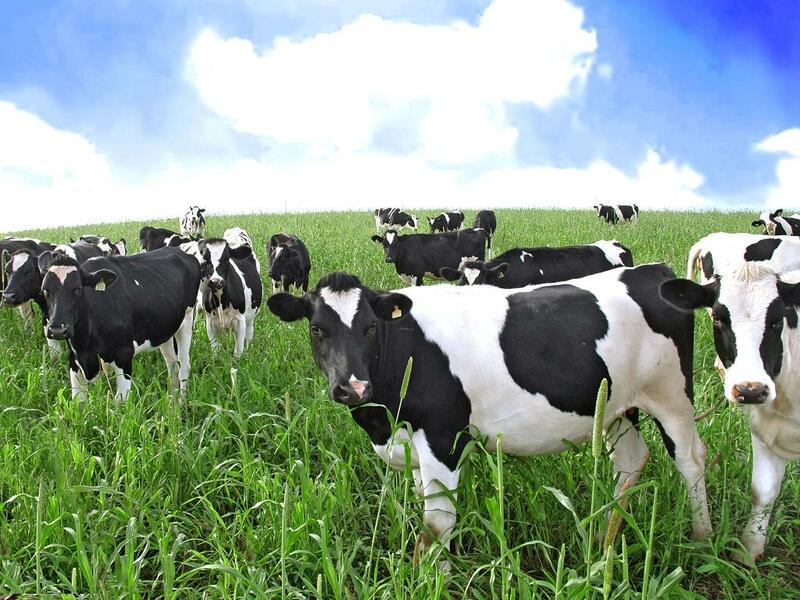 We would love to talk with you about business plans for your livestock farming interests. Please contact us at our office and we will set up a call with you to discuss business plans. The trays in this picture were acquired at the Container Store (a national franchise). They are “boot trays”. They were our first generation of trays. We now have an injection molding system and we manufacture our own. We found there was a drainage pattern that we liked better. We will blog on this in the near future. Thank you for getting in touch! Please contact our office to set up a call to discuss how we can help. the above article is very informative and easy to understand. i would like to request if you have a business plan template for a ranch, my budget is 20,000 usd. am located in uganda and i have 400 acres of pasteur with a valley dam that holds water all year round even in drought seasons.i have experience in raising cattle. Thank you for commenting! Please get in touch with our office to discuss your plans and how we can help. Thanks for your comment. Please visit our site regularly. You are kindly requested to furnish me with Business Plan of Livestock. Here are actually some more vital SEO metrics you need to pay attention to, rather than merely your key words positions. I am planning of starting a piggery farm. what do you think i should know before starting. Thanks for reaching out to us. Before you start any farm, you should know enough about the animals that you are planning to raise. If you are just starting out, I would suggest visit other farms around you and learn as much as possible. For more information, call our office at 303-495-3705. Our farmers cooperatives union wants to prepare an oil factory and animal husbandry use the by product as feeds. Hi, Could you please forward me a copy of your Business Plan? i want to work on beef farming. so i need to draft a business plan before starting or get in process. i am Ethiopian and studying Veterinary medicine at University of Gondar. now i asked by my teacher to prepare a business plan w3hich related to my profession. so would you help me please? can i get a copy iof previously done business plan from your institutioin? want to work on beef farming. so i need to draft a business plan before starting or get in process. i am Ethiopian and studying Veterinary medicine at University of Gondar. now i am asked by my teacher to prepare a business plan which is related to my profession. so would you like to help me please? can i get a copy of previously done business plan from your institution? Thanks for your message. We’ll get in touch with you shortly. I want to work on beef cattle farming. so I need a draft of sample business plan on beef cattle before I start it. so would you help me please? can I get a copy of previously done business plan from your institution? Thank you for your help & Immediate response. 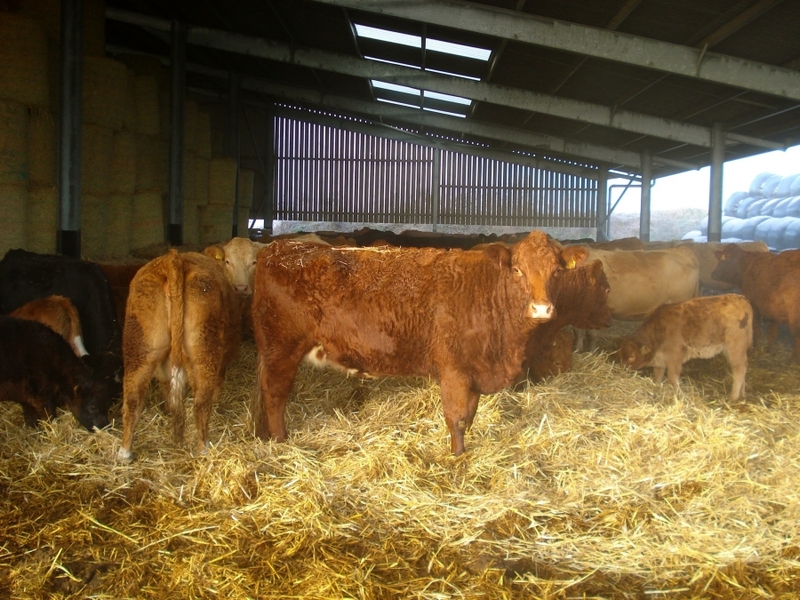 we’ll contact you soon regarding how you can grow your own fodder. I want to venture into agricultural concepts but i have no clue at all, can you please give me hints on how to come up with a breathtaking idea for my sponsors and lectures? Kindly help me with a good business plan for ranching farming for beef production. I am considering starting a cattle farm and starting small. I would be homered to have you help in assisting me with a guide to start a business plan, also with tips to get started and how to profit in early stages of starting to he able to cover expenses needed. Thank you.